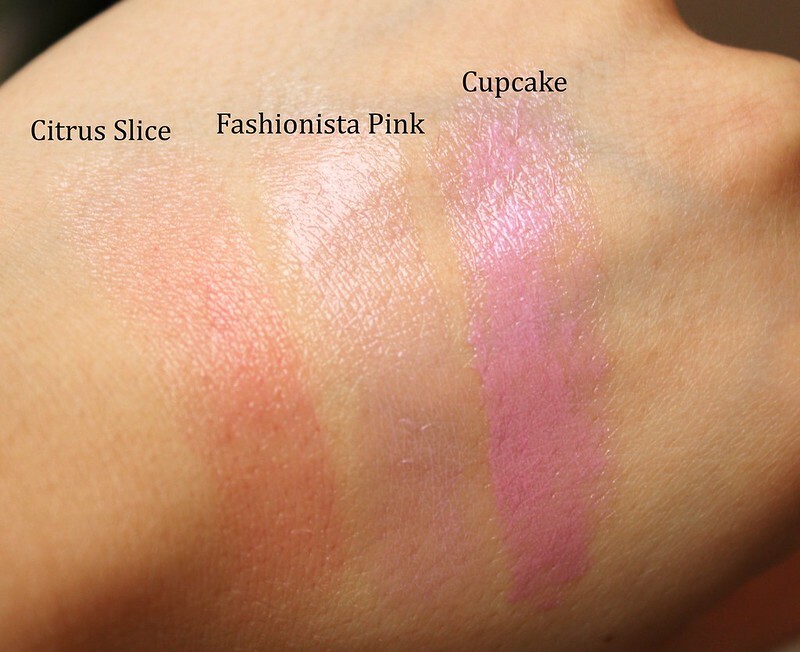 cupcake is my favorite lip butter! its perfect for the summer too! yayyy you're back with reviews!! but the cupcake is the best! These colours are amazing, I may have to purchase! I've followed you sweetie and I'd love if you could follow me back as I only have one follower - boohoo :(. Super pretty colors. Somehow I love cup cake. 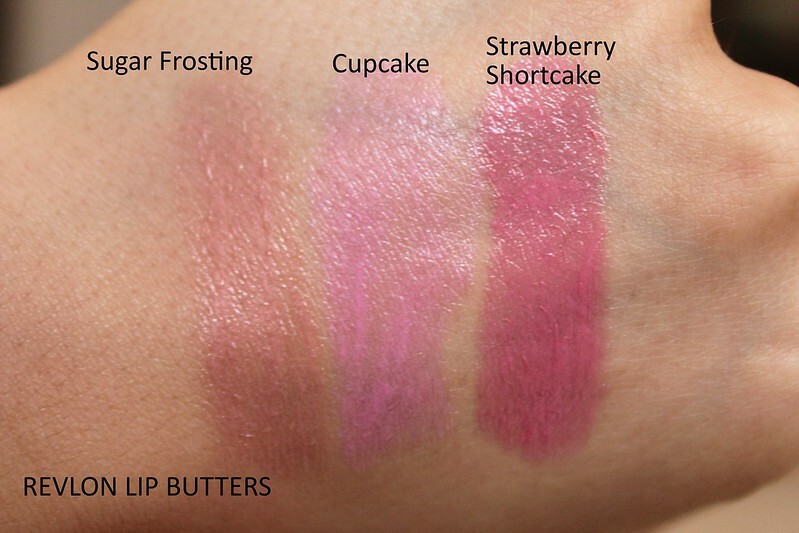 Cupcake is my favorite lipbutter! 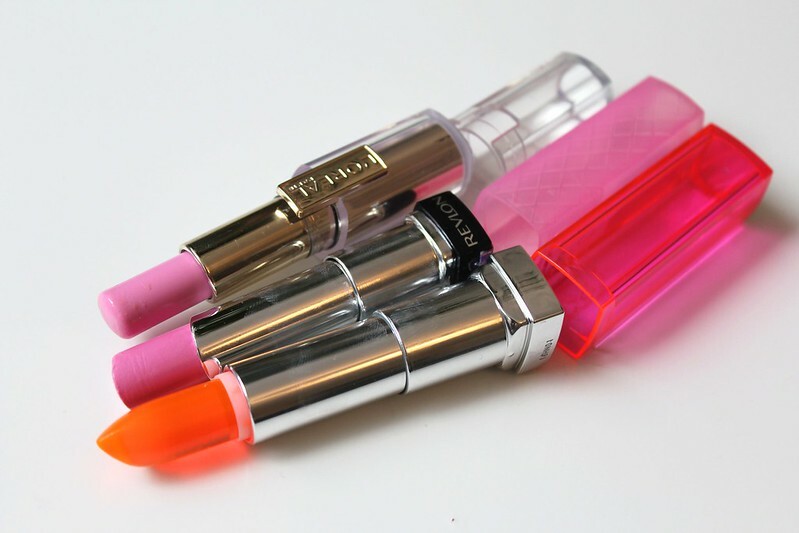 i have that revlon lip butter but may have to get the maybelline popstick.. just the thought of a bright orange product excites me! i just started a blog and only have 4 followers, please check mine out? such fun colors! love lipstick shopping! Love the cupcake one :) Yes, I've fallen in love with Lancomes. I love how the Citrus Slice blended on your lips; the pink tint it's a surprise after all. Ooh I love the orange one! Perfect for summer! 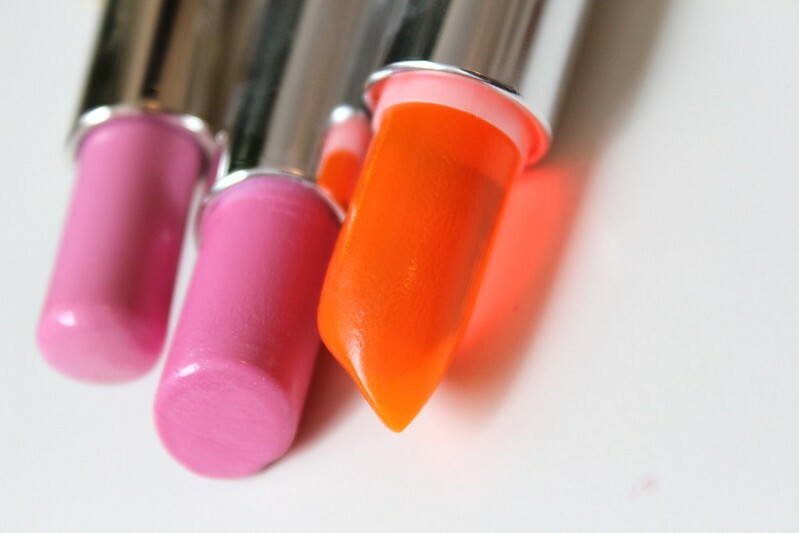 The fluorescent orange imo looked the best on your lips. It actually made a massive difference! And it looks like a sweet! 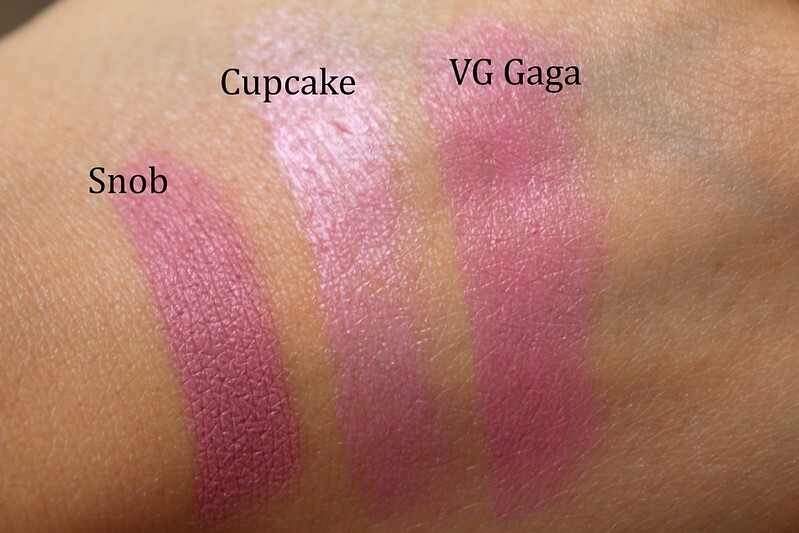 All three are gorgeous shades!I'm tempted to buy these. The color or texture of this lipstick is so light but it looks really good for me.. I just stumbled upon your blog and wanted to mention that it's amazing! I like this post a lot and love your style! I am definitely a new follower! If you'd like, check out my blog and follow me too! I absolutely love all of these! So pretty!